Shoe shopping for the summer season can be exciting! However, if you suffer from fallen arches, heel pain, foot pain or plantar fasciitis; finding the best comfortable sandals with proper arch support and cushioning can be as agonizing as your pain. Look no further! 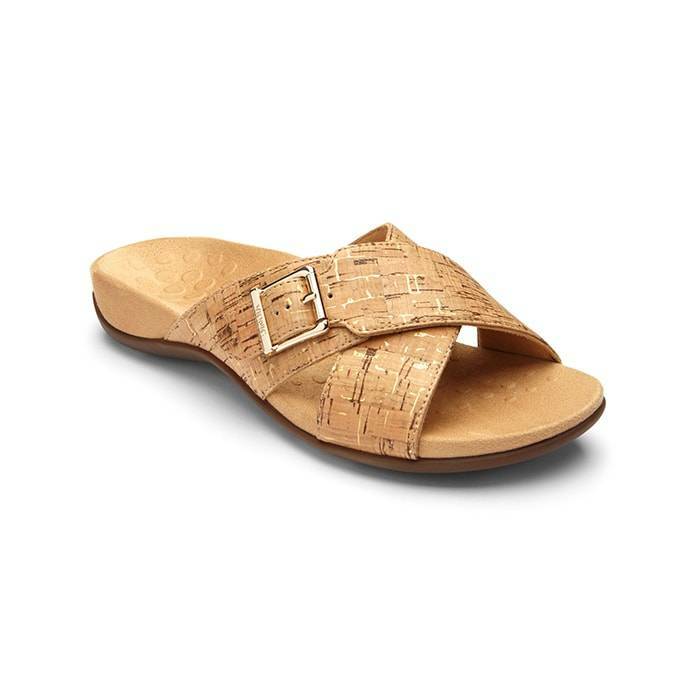 Here at Lucky Feet Shoes, we have simplified the process by providing the best summer sandals with arch support. 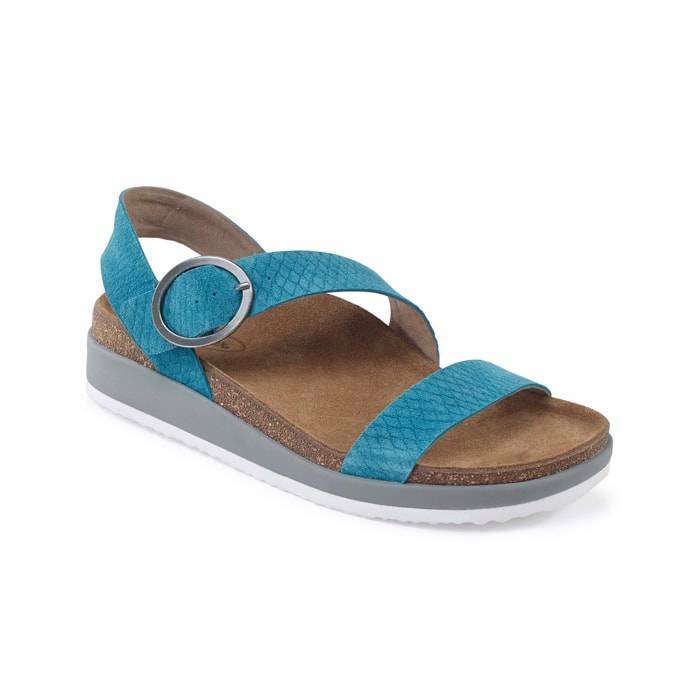 Whether you are looking for a summer sandal, a walking sandal, a strappy dress sandal, or a comfortable sandal with arch support; at Lucky Feet Shoes you’ll find a sandal to suit your foot pain and individual needs. 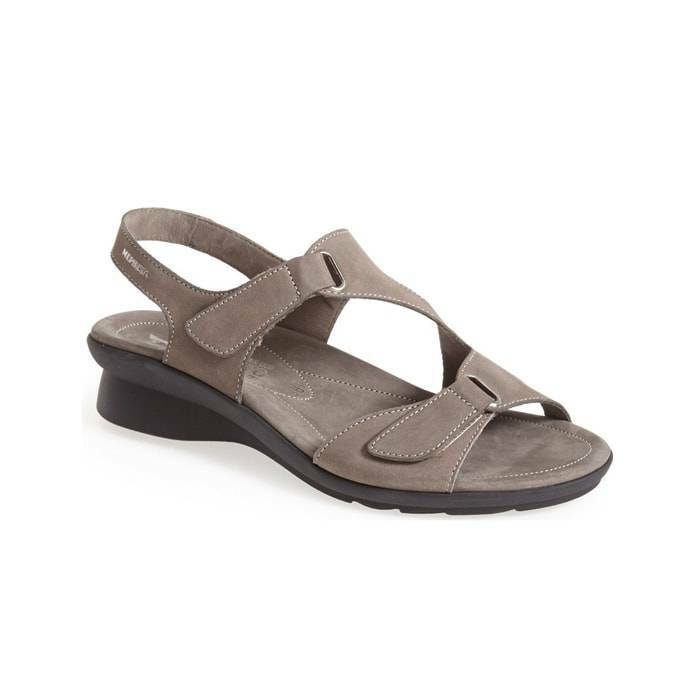 Let us help you find comfortable summer sandals with strong arch support in your favorite size, styles, and colors. WHY SHOULD I WEAR SANDALS WITH ARCH SUPPORT? Habitual flat sandals wearers are often stricken by common foot problems such as plantar fasciitis, fallen arches, and heel pain. Consequently, lack of arch support is a common problem that most of our customers seem to have with their traditional flat sandals. Furthermore, whether you choose to wear your sandals around your house, to the beach, or to run a few errands; sandals with arch support are best for your feet. For one thing, our sandals offer a greater level of support that most traditional flat sandals don’t. 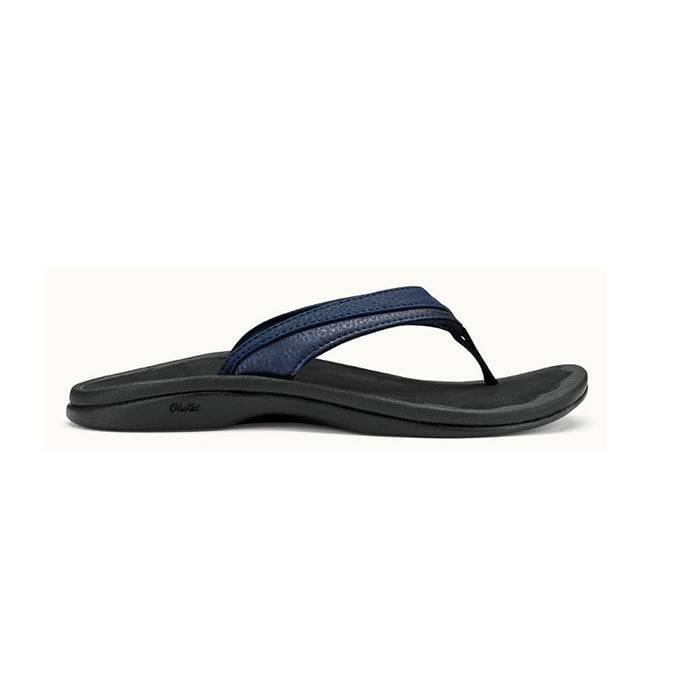 Offer a greater level of support in comparison to most flat flip-flops. Quick on and off which makes it convenient to wear at any point. Allow for increased breathability compared to slippers. Thick rubber outsoles offer shock absorbency. Their deep heel cups provide motion stability. 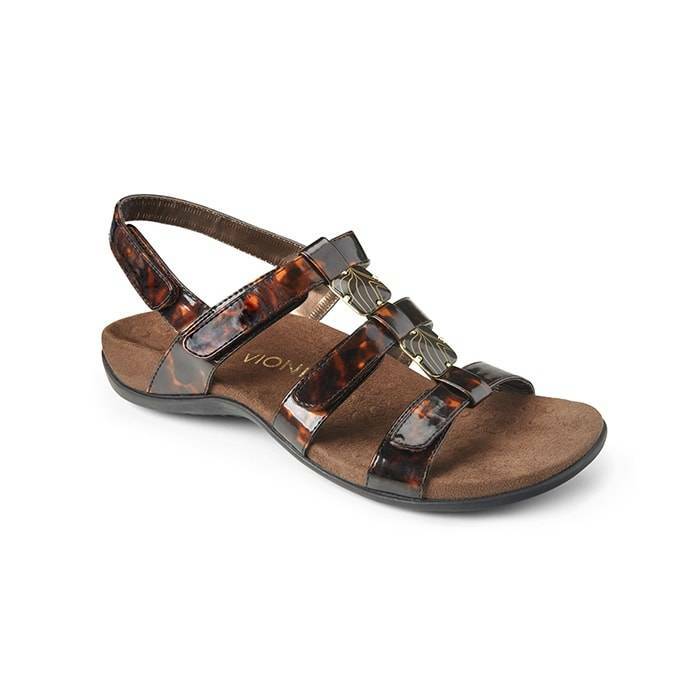 Below you will find comfortable sandals with a strong arch support that are great for most occasions. Perhaps, you will appreciate our wide variety of brands, styles, colors, sizes and widths. So, what better way to keep your toes cool and ventilated without sacrificing support and comfort? Find your size today! Come into any one of our stores located in Costa Mesa, Anaheim Hills, Rancho Cucamonga, Riverside, San Dimas, Long Beach, Temecula, La Quinta and Palm Desert! Visit us today so you can try on a pair of summer sandals with arch support! At Lucky Feet Shoes, we carry many plantar fasciitis shoes: sandals, heels, walking shoes, running shoes, casual sneakers, clogs, wedges, flats, booties, and boots; in order to provide you with a large selection of comfort shoes and sandals with arch support. Come and visit us today! 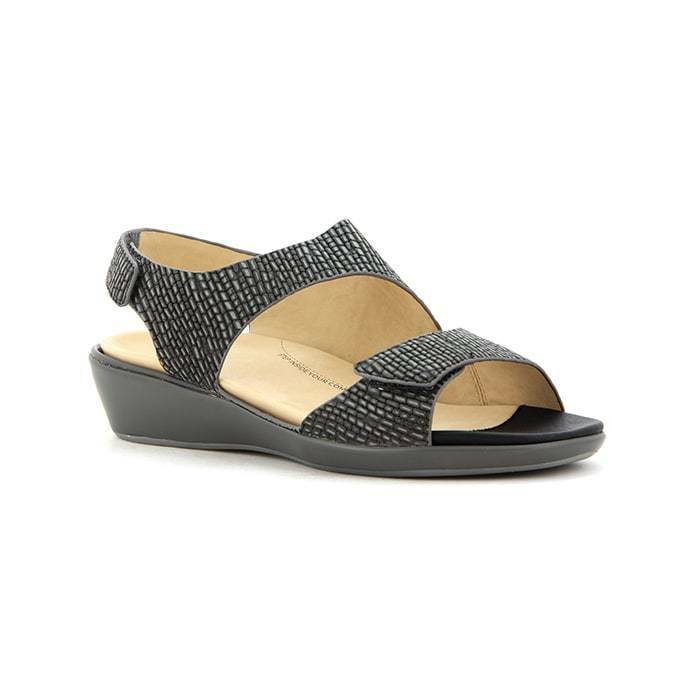 If you are looking for sandals with arch support in Anaheim, Anaheim Hills, Yorba Linda, Brea, Orange, Placentia, Costa Mesa, Santa Ana, Fullerton, Irvine, Villa Park or Tustin; then visit our store in Anaheim Hills or Costa Mesa. If you are looking for sandals with arch support in San Dimas, Long Beach, Cerritos, Glendora, Pomona, Covina, West Covina, La Verne, Azusa, Diamond Bar or Claremont; then visit our store in San Dimas or Long Beach for your footwear needs. If you are looking for sandals with arch support in Rancho Cucamonga, Ontario, Upland, Fontana, Rialto, Chino, Chino Hills, Mira Loma, Eastvale, Colton or San Bernardino; then visit our store in Rancho Cucamonga for your footwear needs. If you are looking for sandals with arch support in Riverside, Moreno Valley, Corona, Rubidoux, Loma Linda, Grand Terrace, Redlands or Norco; then visit our store in Riverside for your footwear needs. If you are looking for sandals with arch support in the Temecula Valley, Murrieta, Fallbrook, Lake Elsinore, Wildomar, Hemet, San Jacinto, Pala, Sun City, Menifee, Canyon Lake, Perris, Bonsall or Anza; then visit our store in Temecula for your footwear needs. If you are looking for sandals with arch support in Indio, Coachella, Thermal, Vista Santa Rosa, Valerie; then visit our store in La Quinta for your footwear needs. If you are looking for sandals with arch support in Cathedral City, Thousand Palms, Palm Desert, Palm Springs, Desert Springs, Rancho Mirage or Bermuda Dunes; then visit our store in Palm Desert for your footwear needs.